tz: You can bond two interfaces as suggested in the Wireshark wiki or do what I used to do: capture with two tcpdump processes and combine them later with mergecap. If you put a star for the $100 pledge, I'll support you Kickstart! Please, tell me if you do that, I've only 9 days left to submit! It's in there, Rigor. See Update #7 and its comment. My name is Paul and I am the admin of a site called HackHut. You obviously have a lot of skill, and I just wanted to let you know about HackHut because it seems like a perfect fit for you. We are a hosting service somewhat like wordpress, blogspot, or Instructables accept run by and geared toward the hacker/DIYer. We offer or are working on features that people like you want and can use. I hope you check us out and feel free to contact me there if you have any requests for features or questions about the site. @tz & @Michael: The upcoming development release of Wireshark (1.7.0) will support multiple capture interfaces. bummer I wish I could've contributed to Ubertooth One in time. And yes those are awesome business cards. The eagle files doesn't open. The eagle files dowsn't open. There are no Eagle files. Eagle isn't open source. I use KiCAD. 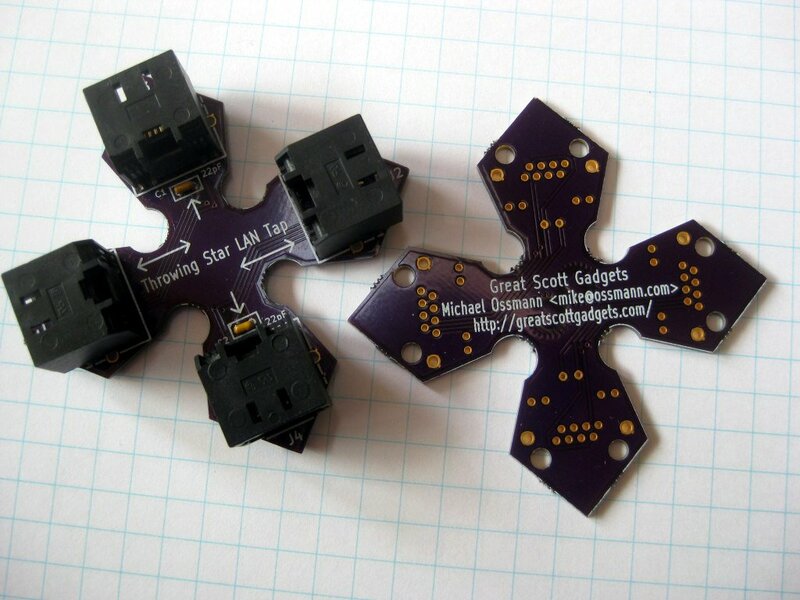 Handing out PCBs as business cards at hacker cons is a good idea at White Hats but a bad one at Black or Grey Hats. There is a lounge at my school that plays POP music over the PA system. It has been playing the same 40 songs for the past three months and despite people complaining, they will not turn it down or off. The controls are locked in a cabinet under a desk, but an Ethernet cable plugs into a router attached to the shelf next to it. Unplugging it prevents any new songs from playing after the last one. My question is, is there a discrete dongle that can be attached inline that would redirect the incoming internet radio host to another source, such as a youtube playlist for instance? The majority of people who use the space prefer Rock N Roll. 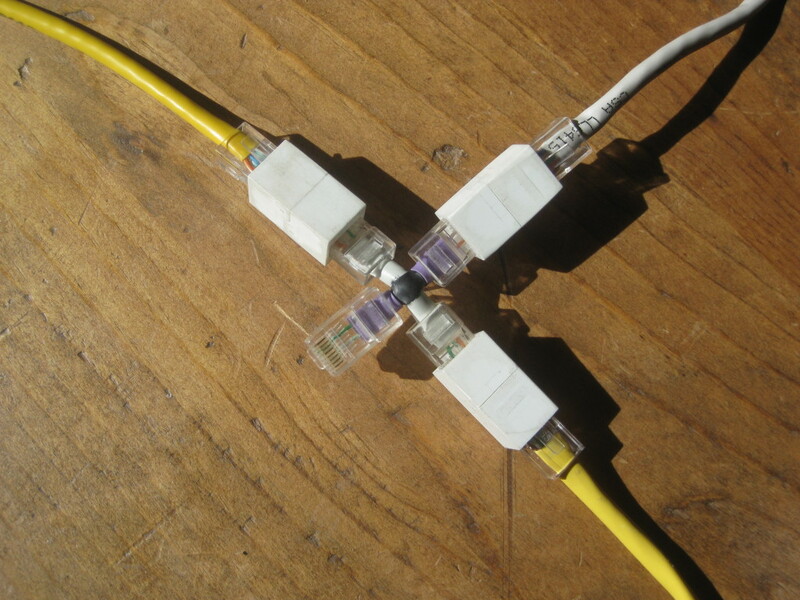 What about removing the sniffing rj45 ports and replacing them with an ethernet/usb chipset? Even with an extra usb hub chipset, it could be possible to simply connect one usb cable between the Star and a computer. The computer will then add two NIC. I personnaly would love such. Throwing Star LAN Tap work for both type of network (100mbps & 1Gbps)? 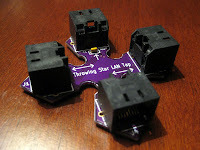 Is Throwing Star LAN Tap work for 100 mbps and 1gbps both connections? Covered all the aspects that matters to us. A proper balanced approach taking into account all these points will certainly ensure everything. Good post. I am very fond of hardware and networking related products. With so many products and so many things to learn about these products it is quite amazing. 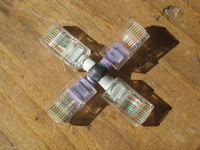 My aim is to become leading networking product dealers in Chennai. Very good post... it is useful and informative post. Thank you for the sharing wonderful article.